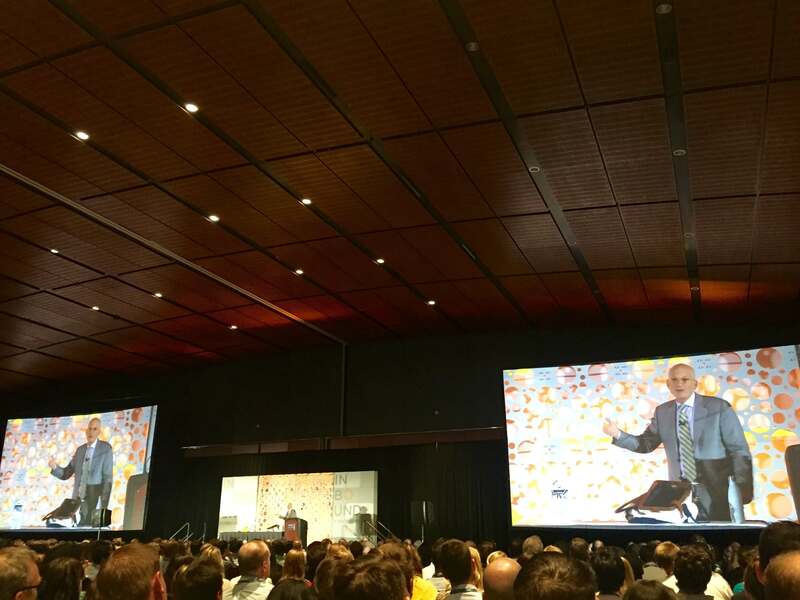 As Hubspot's Inbound Marketing conference kicks off tonight with a keynote from marketing prophet Seth Godin, the respect in the audience is palpable. As Team WindFarm and thousands others gather round with the child-like excitement to hear one of the great marketing minds on the planet offer insights and advice to a room full of "inbound marketers," I wonder if there's any in the room who may not grasp the significance of Seth Godin's impact on the inbound movement. In the spirit of showing some mad respect to this modern day pioneer and to help shed some light on every inbound marketer's roots, here's a quick breakdown of how we got here and some highlights from the keynote. If Inbound Marketing had a GodFather, Seth Godin would be him. I know it sounds crazy to think of Seth as a Godfather of anything with his zen-like youthful aura. But, before inbound was even a thing, Seth was the voice prophesying the disruption of the traditional marketing industry and the ushering of a new era of platforms and realities that would eventually give rise to consumer empowerment and forever change the way brands connected and communicated with their audience. Back in the old days (last century), while we were forced to watch TV commercials, get most of our news from newspapers or the big networks, and interrupted nearly every night during dinner by a smooth-talkin telemarketer we thought could be Grandma calling for help, Seth foresaw the disruption and even coined the new movement "permission marketing." The term was first publicized with the release of Seth Godin’s book, “Permission Marketing: Turning Strangers into Friends and Friends into Customers”, on May 6, 1999. Can you believe that? 1999! For those younger marketers out there, 1999 was a big year for us kids who grew up in the 80's. Besides the fact it was the end of a century and we finally got to "Party Like It's 1999," Justin Bieber was just five years old and a phone without cords was like "Whaaaaaaat?." 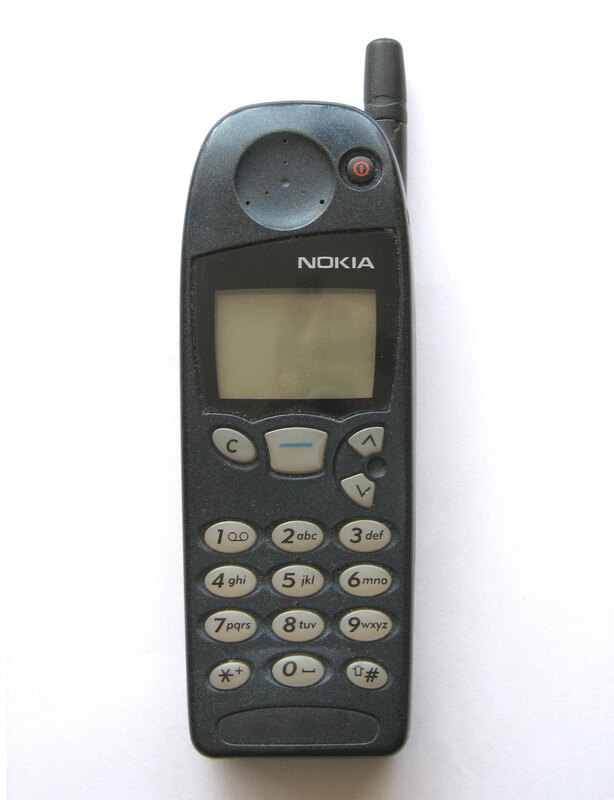 At that time there was nothing "smart" about your new cell (except that you could talk to someone magically through thin air) and you thought it was cool to walk around using this sleek and modern little gem. It wasn't until 2005 that Hubspot's Brian Halligan capitalized on the movement and coined the synonomus term "inbound Marketing" and the rest is, well, history. The bottom line, is that that the dude up there on stage tonight is a marketing legend and we have him to thank for laying the groundwork that created opportunity we all call "inbound" today. It's important for all inbound and digital marketers to respect the past and realize that we are standing on the shoulder's of these giants.